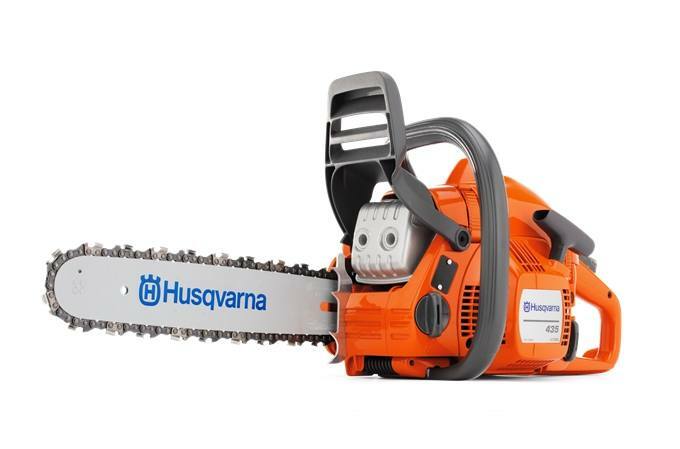 New lightweight and efficient all-round saw ideal for those looking for a chainsaw that is exceptionally easy to start and maneuver. Featuring X-Torq® engine for lower fuel consumption and reduced emission levels. Equipped with fuel pump and Auto return stop switch for easier starting. Snap-lock cylinder cover: Saves time when changing spark plugs and cleaning. Air Injection: Centrifugal air cleaning system removes larger dust and debris particles before reaching the air filter. This results in reduced air filter cleanings and improved engine life. LowVib®: System designed to reduce vibration levels to the operator, which lessens fatigue. X-Torq®: Delivers lower fuel consumption and reduced exhaust emission levels in accordance with the world´s most stringent environmental regulations. 13 in. - 18 in. For both commercial accounts and homeowners, Sheffield Financial offers programs with interest rates as low as 0%. For complete details click the link. 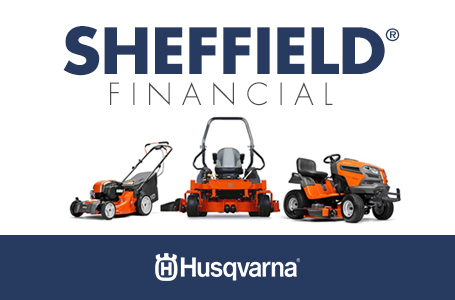 Financing for your new Husqvarna equipment is fast, flexible and convenient. A variety of programs for both commercial accounts and homeowners are available. Visit your local, independent dealer for assistance in selecting the plan that’s right for you. Program availability subject to credit approval from our financial partners.